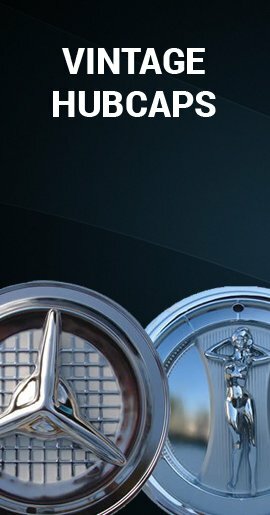 The top of the spoke portion of this beautiful custom hub cap has a chrome finish as well as the outer trim ring area and the other portions of the cap are a silver finish except for the center cap area which has a pewter finish. 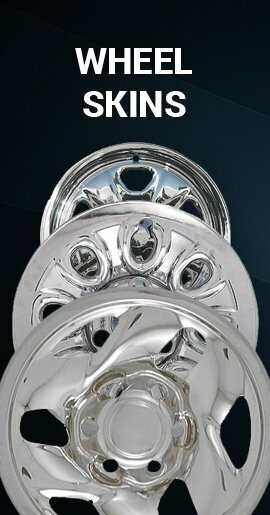 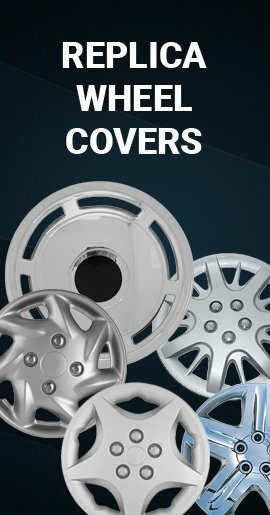 This is a very handsome and rugged hubcap with a very sturdy 360 degree all metal retaining ring, so that this wheel cover will really stay put on your wheel! 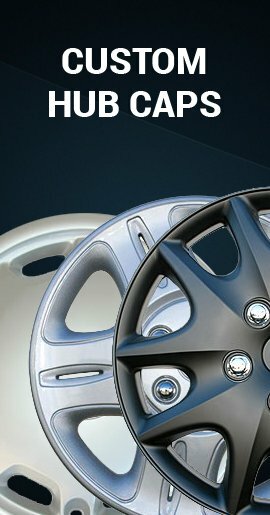 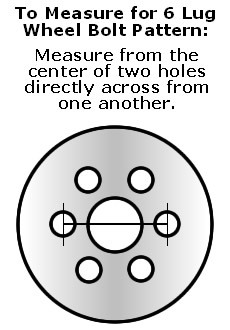 It is designed to fit cars with 14 inch (r-14) tires.